The maiden edition of Hive Africa global leaders program on the 19th- 22nd of April 2017 was a big eye opener and an opportunity for world leaders to communicate and resolve some of the world’s greatest challenges one step at a time. This event was a spectacular experience for many talented participants, mostly youths, from various walks of life and across the world. The purpose of the event was to raise, challenge and link young generation of African leaders together for a communal and pulsating effect on the world at large. It was the making of leaders and so leadership talks were the main focus. 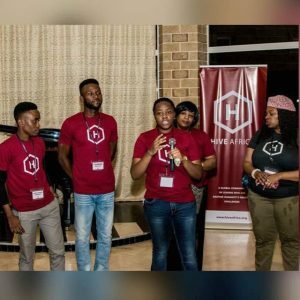 Global leaders and participants at the Hive Africa events included CEOs, managers, innovators as well as students and graduates who are passionate about solving humanity greatest challenges. “The global grand challenges are some of the key problems facing the world in the 21st century” Global problems affect both the developing and the developed nations, shrinking the world into a global village. As the world grows smaller, events in one area have a greater impact on other parts of the world. Education, advanced technology, energy & environment, poverty, community, good governance, health & wellness, Food Security, clean water & sanitation, peace & security as well as transportation & infrastructures were the major global grand challenges that were identified by the Hive Africa community. At the event, Obi Brown, the CEO of Insight Africa talked about the importance of STEM Education in alleviating global challenges in Africa. Mr Brown emphasized the importance of research, critical thinking and problem solving ability as the engine that fuel STEM Education and global development. Since 2007, Working to Advance African Women (WAAW) Foundation has been striving to promote STEM Education in Africa. WAAW Foundation strongly believes that it is important for women to actively participate in global development and for this to happen, there is need for adequate empowerment particularly in the area of STEM. Women empowerment is now receiving a global attention as only a proportion of the demography cannot adequately combat global challenges. In clarifying the significance of women participation and empowerment, Bridget Dakyes of the Women and Girl Child Rescue and Development Initiative was there to tell her own part of the story and her motivation for doing what she does as a contribution to a better life for women and young girls in Africa, particularly in the Internally Displaced People’s camps across northern Nigeria. Dr Ola Orekunrin of the Flying Doctor was also there to discuss global challenges from the healthcare and entrepreneurship point of view. It was an amazing time to see and know what women are doing to improve life and create hope. This gives confidence that WAAW foundation is in the right direction and, that empowering women in STEM will increase world knowledge and promote global development. As great as it was hearing all the inspiring speeches from the aforementioned speakers and many more, the networking sessions provided a greater opportunity for informal discussion, connection and exchange of grand ideas over some tasty food and refreshing drinks. 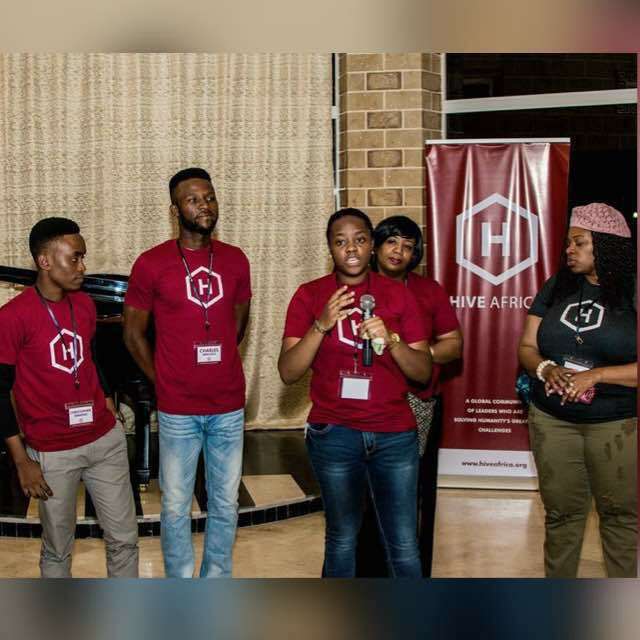 In addition to the grand global challenges explicitly discussed and adequately tackled at this event, the entertainment as well as the incredible training environment made Hive Africa global leaders program, by and large, a complete success.